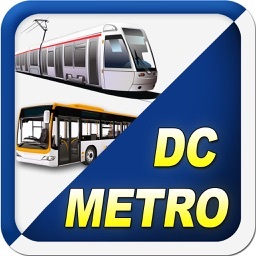 DC Metro and Bus is the region's most popular dedicated DC transit app. 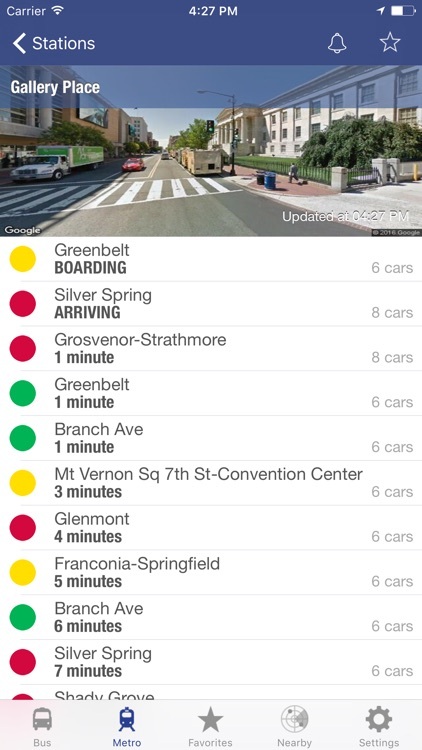 Realtime rail and bus predictions and DC Metro map directly from WMATA (Washington Metropolitan Area Transit Authority), ART (Arlington Transit) and DC Circulator, serving Washington DC, Northern Virginia and Maryland. -Realtime DC Metro Rail predictions (Next Train) for every Metro station in the Washington DC region with auto refresh direct from WMATA. 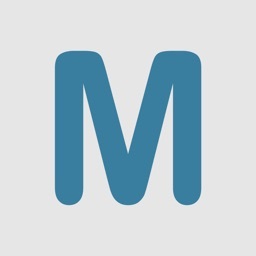 -Realtime DC Metro Bus (Next Bus) predictions for every Metro bus stop in the Washington DC region with auto refresh direct from WMATA. 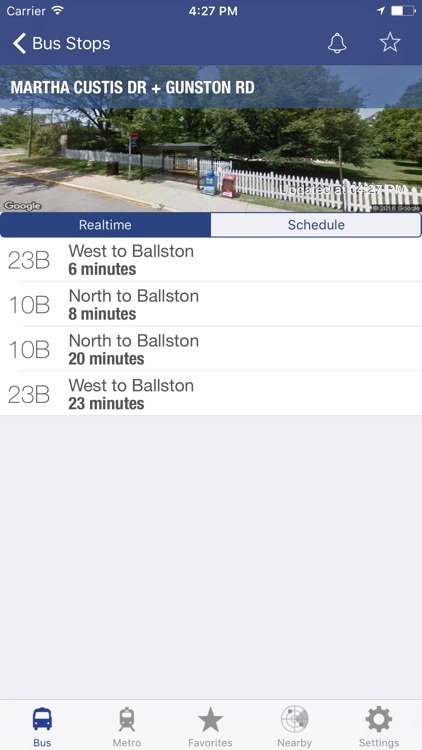 -Realtime data for DC Circulator buses. 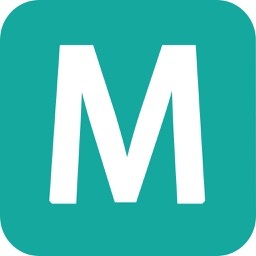 -Location based Metro station finder to locate Metro stations nearby. 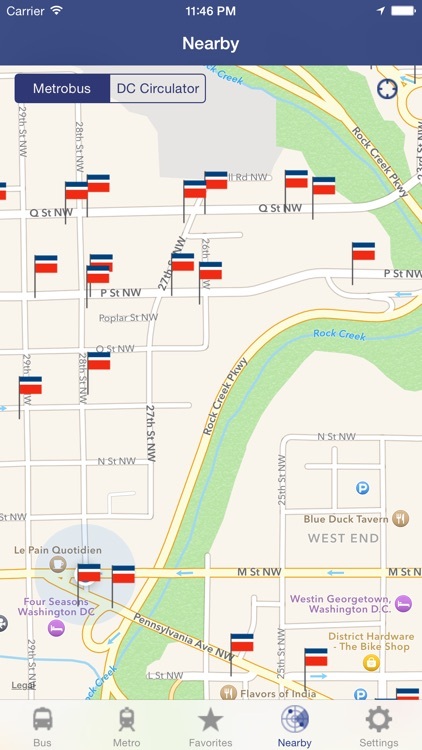 -Location based bus stop finder to locate Metro bus stops nearby. 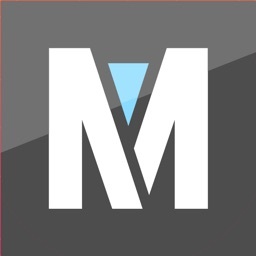 -Mapping for DC Metro rail stations and bus stops. 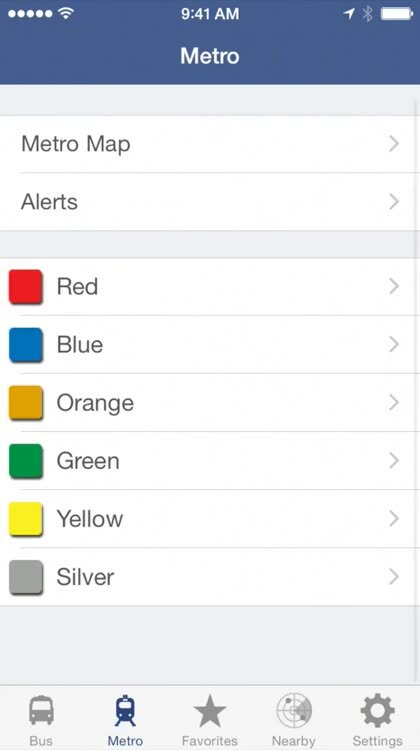 -Save commonly used Metro stations and stops into your Favorites list for easy access. 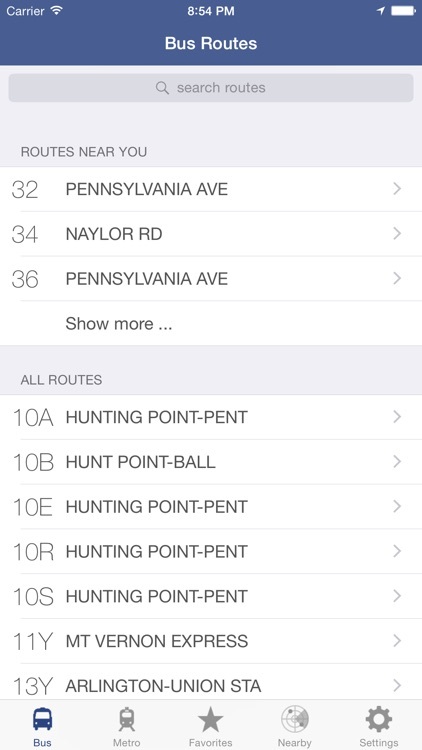 -Look up DC Metro bus stop predictions directly by the bus stop number. 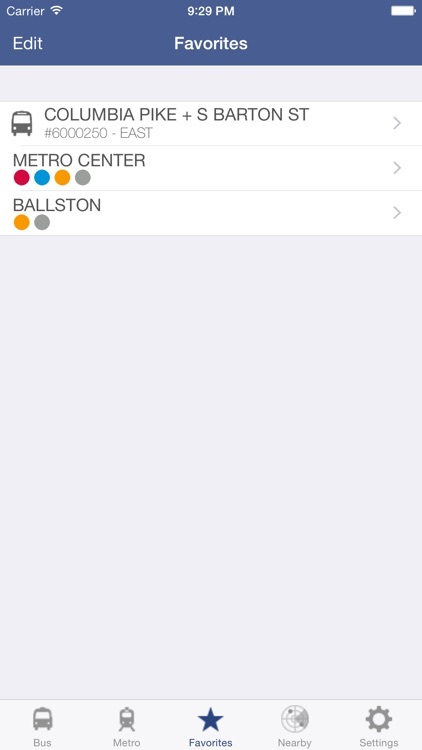 -Check to see if WMATA is broadcasting any rail alerts or disruptions. 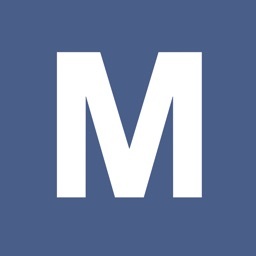 -Access the WMATA DC Metro map to plan your route. 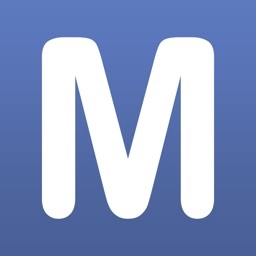 -Upgrade to the ad-free version with in-app purchase.